We believe that we could provide you with the best quality food with incomparable service. We only use organic and natural ingredients to ensure that our product is safe for consumption. We assure you that we only provide our customers with the best product, quick response, and the most competitive prices. 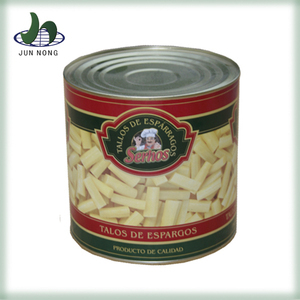 Chinese new canned asparagus canned vegetables canned white asparagus canned 1)Certification: FDA,BRC,HACCP,ISO,KOSHER. 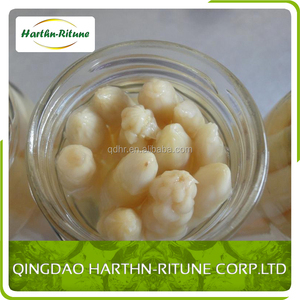 2)Canned: High temperature sterilization, advanced technology, strict QC. 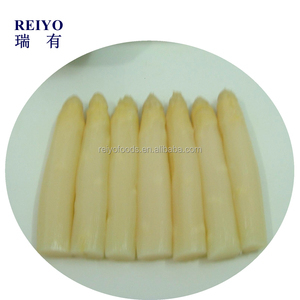 4)Shelf life: 3 years from production 5) Using Fresh raw material white/green asparagus. 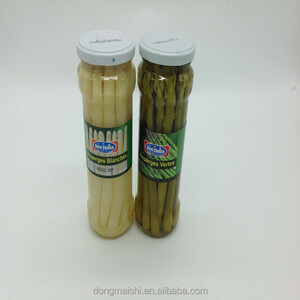 Alibaba.com offers 78 chinese canned asparagus products. About 84% of these are preserved vegetables, 83% are canned vegetables. 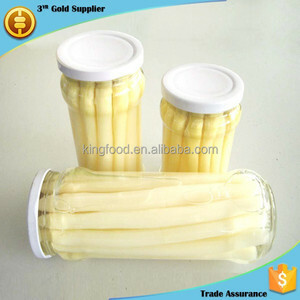 A wide variety of chinese canned asparagus options are available to you, such as brc, fda, and iso. You can also choose from can (tinned), mason jar. As well as from salt, water, and brine. 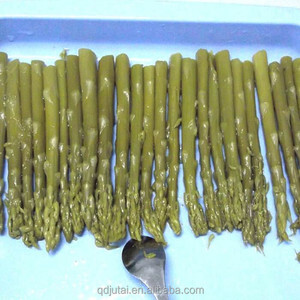 And whether chinese canned asparagus is seasoned, steamed, or peeled. 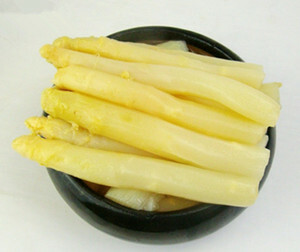 There are 78 chinese canned asparagus suppliers, mainly located in Asia. 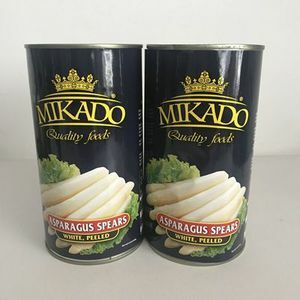 The top supplying countries are China (Mainland), United Kingdom, and Germany, which supply 97%, 1%, and 1% of chinese canned asparagus respectively. 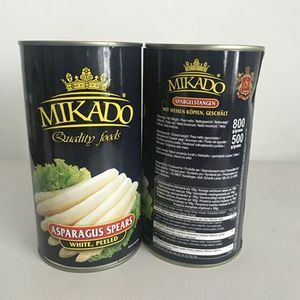 Chinese canned asparagus products are most popular in Eastern Europe, Western Europe, and Domestic Market. You can ensure product safety by selecting from certified suppliers, including 14 with Other, 10 with ISO9001, and 6 with HACCP certification.